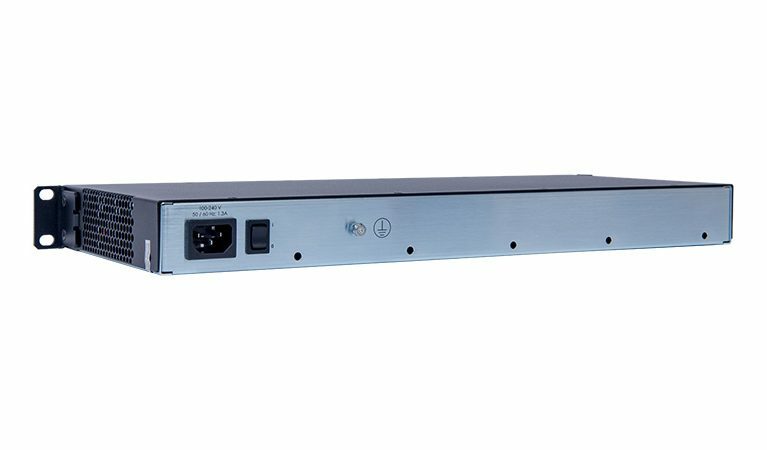 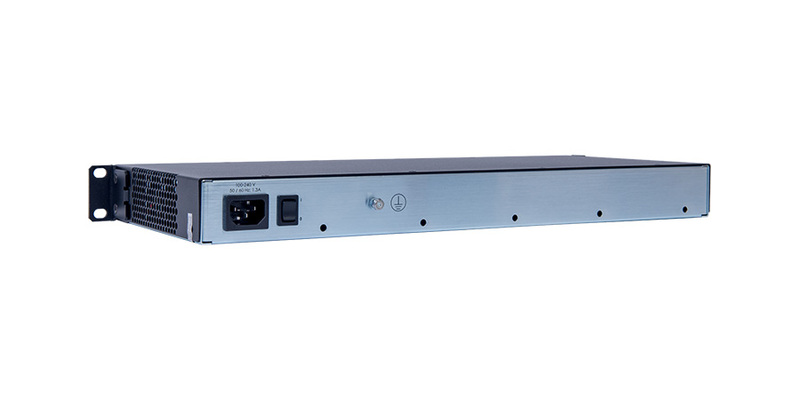 The Mediatrix S7 Series of analog VoIP adaptors (ATAs) offers the ability to smoothly connect all analog equipment to a hosted or on-premise IP-PBX. 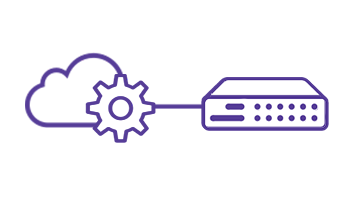 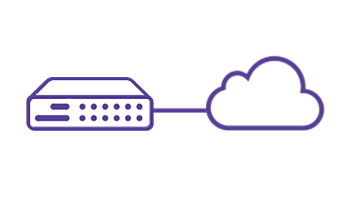 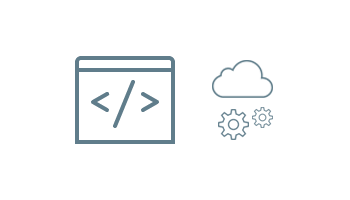 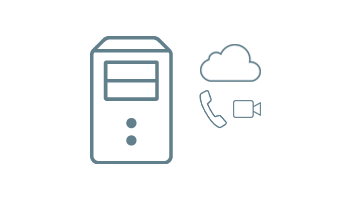 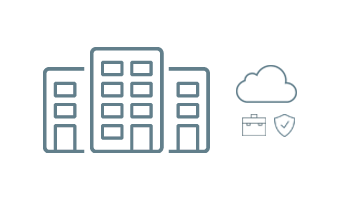 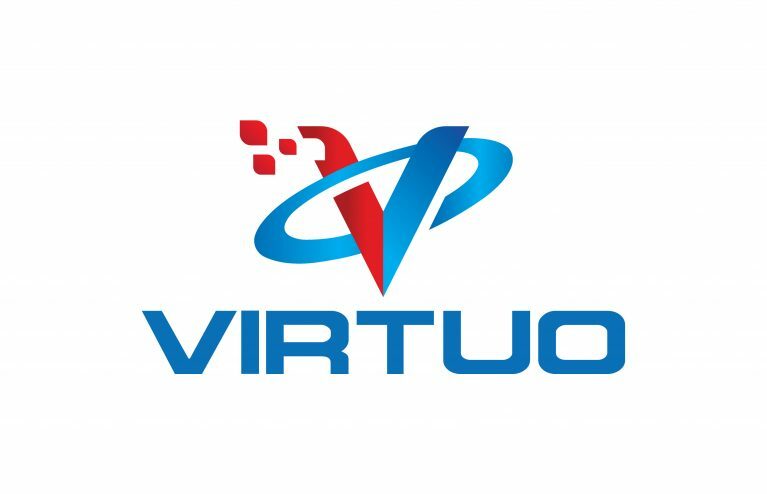 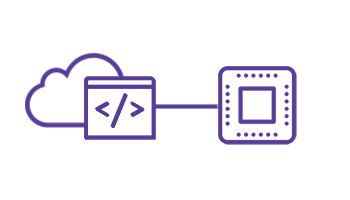 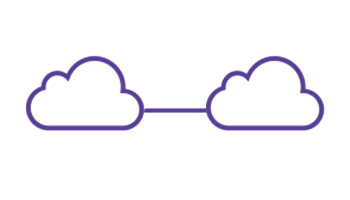 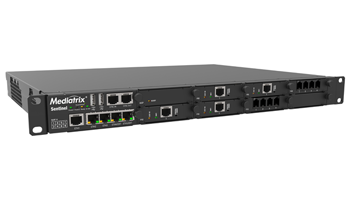 It is also the ideal solution to connect traditional PBXs and phones to an IP core network without impacting current customer base. 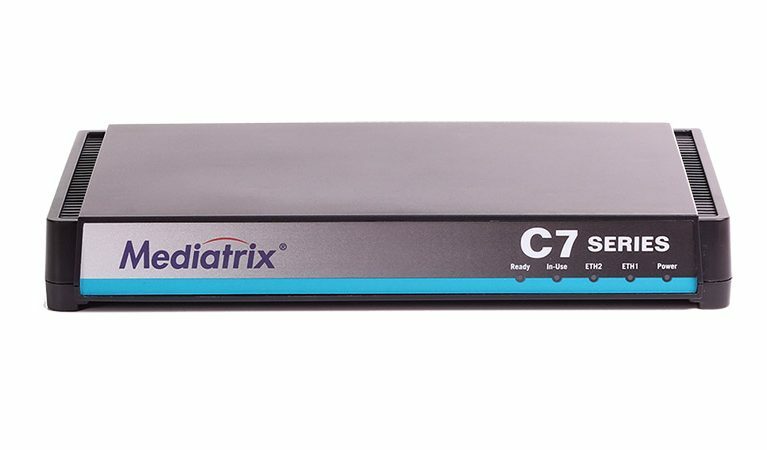 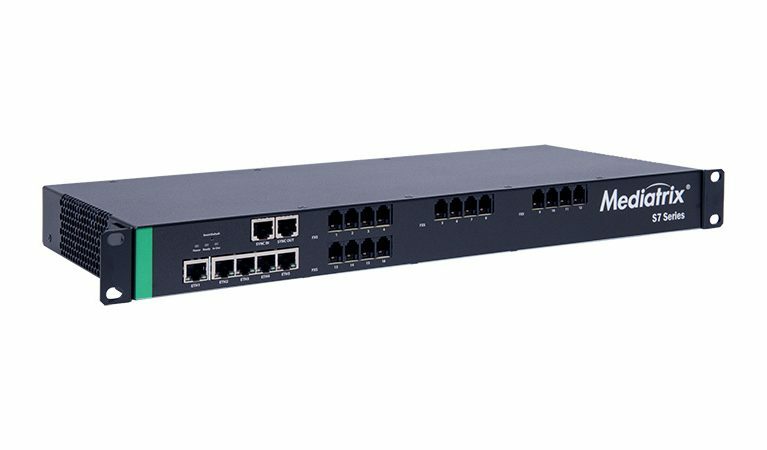 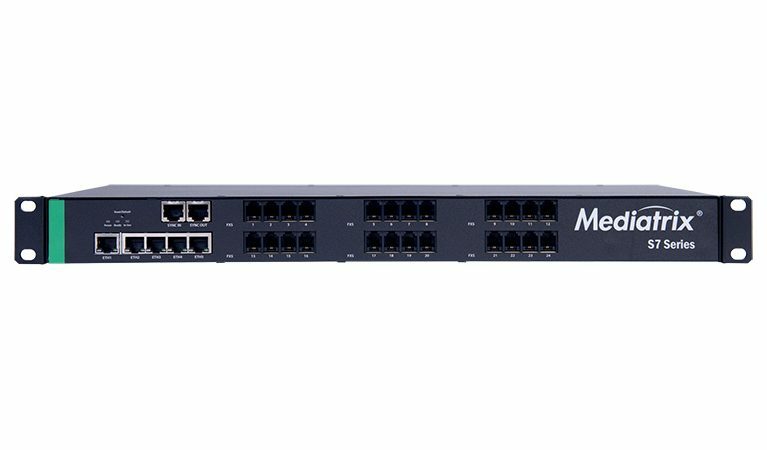 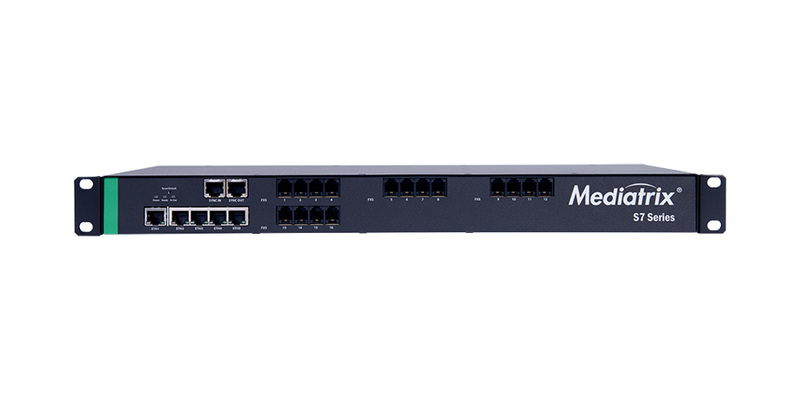 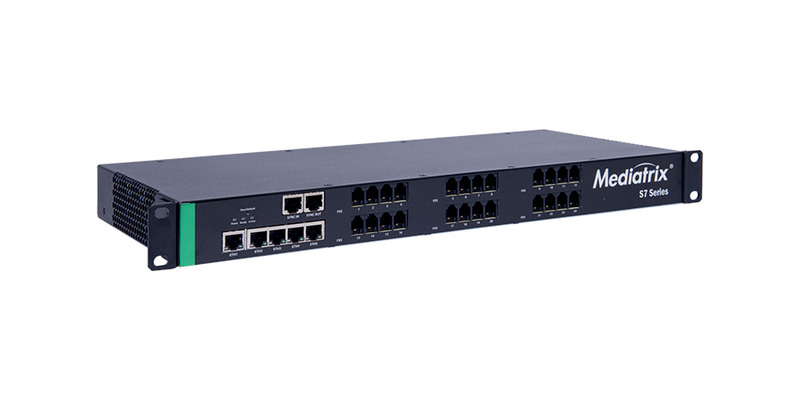 The Mediatrix S7 Series links any analog connection to an IP network and delivers a rich feature set for a comprehensive VoIP solution. 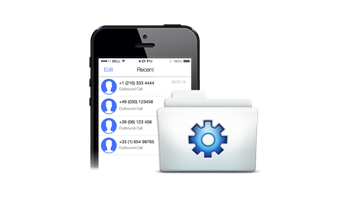 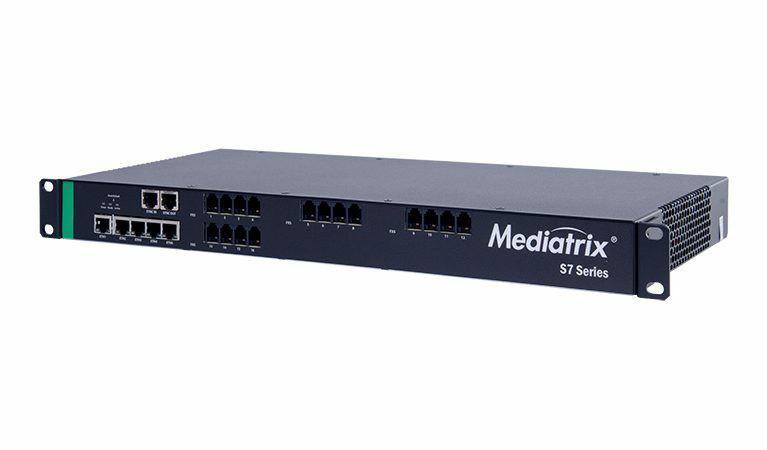 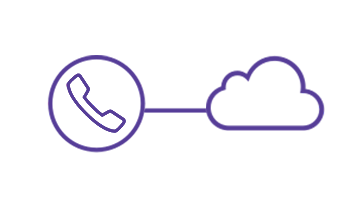 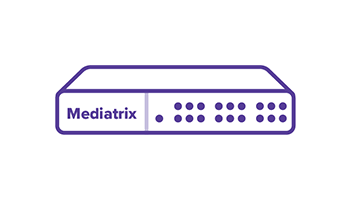 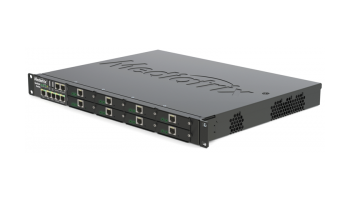 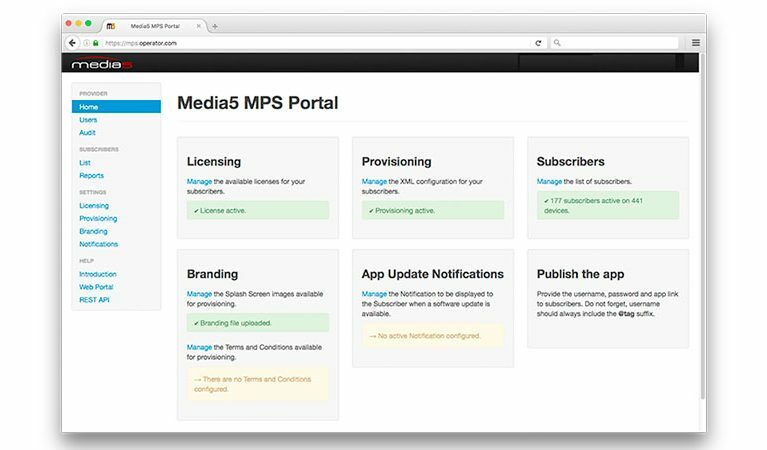 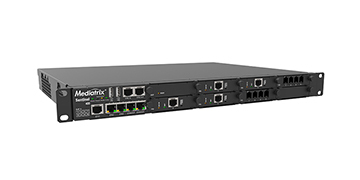 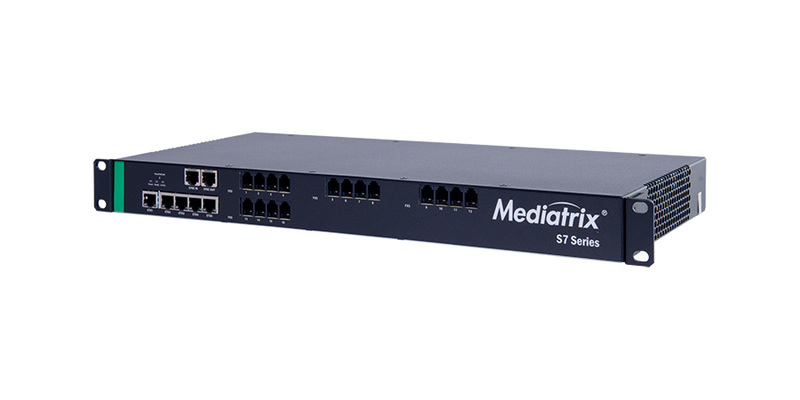 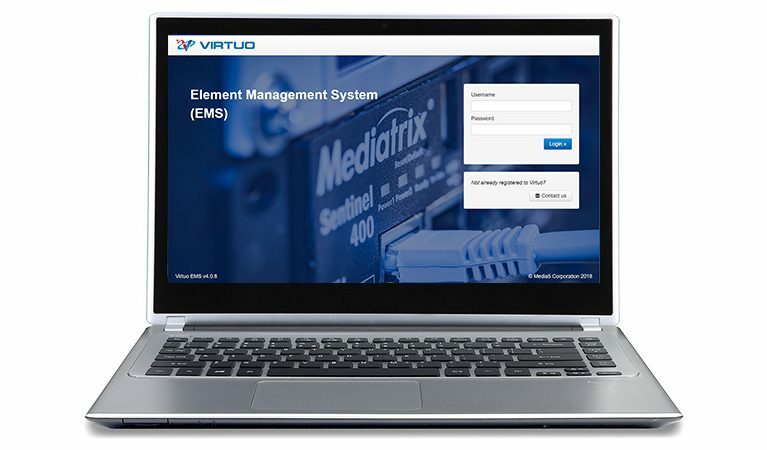 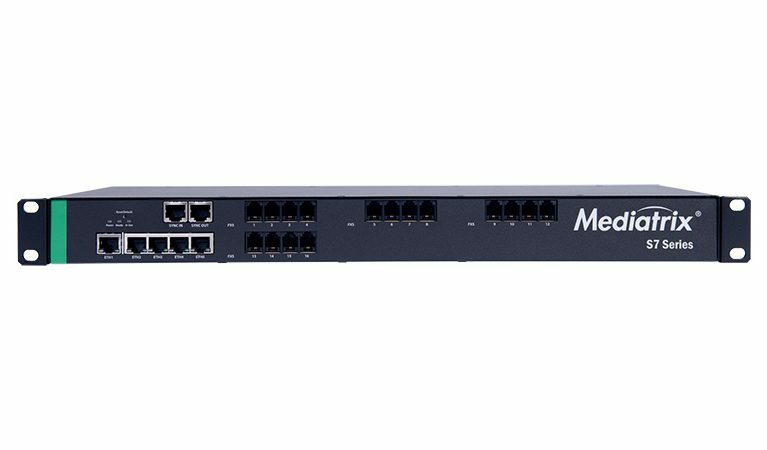 With FXS ports, local call switching, and user-defined call properties (including caller/calling ID), Mediatrix S7 Series gateways smoothly integrate into legacy PBXs. With T.38 and clear channel fax and modem pass-through capabilities, the Mediatrix S7 ensures seamless transport of voice and data services over IP networks.